Our Pear Drops Fragrance Oil has a wonderful aroma identical to the scent of those red and yellow pear drop sweets we loved as kids! This fragrance is packed with elevating fresh and sweet base notes. An up lifting fragrances which smells good enough to taste! 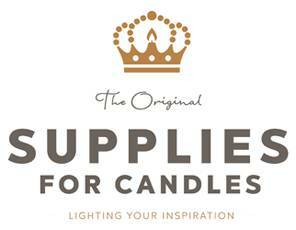 A Supplies for Candles top seller and personal favourite.